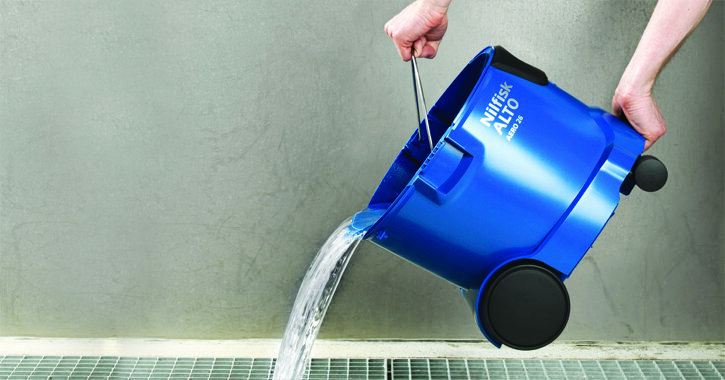 Since Nilfisk’s establishment in Copenhagen in 1906, the brand has grown into a strong international shareholder in cleaning equipment. In 2012, driven by the vision of developing a new generation of vacuum cleaners for the workplace, Nilfisk sought a partner who could help them to move from a market driven approach towards people driven innovation. design-people’s implementation of user experience insights into the new products’ design was expected to further market expansion and reinforce the Nilfisk brand’s market position as an innovative manufacturer. 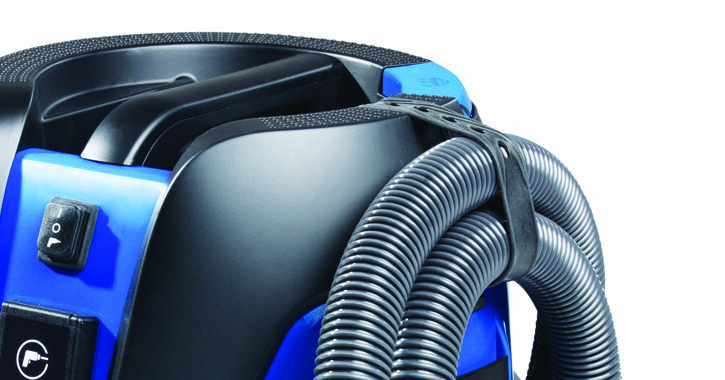 To create AERO, the first generation of industrial vacuum cleaners that hit the international market, design-people’s user research team interviewed and observed construction workers in three countries to discover what might improve their daily routines. Conducting such in-depth real life user studies supplied us with a breadth of remarkable insights – and findings that surprised Nilfisk. 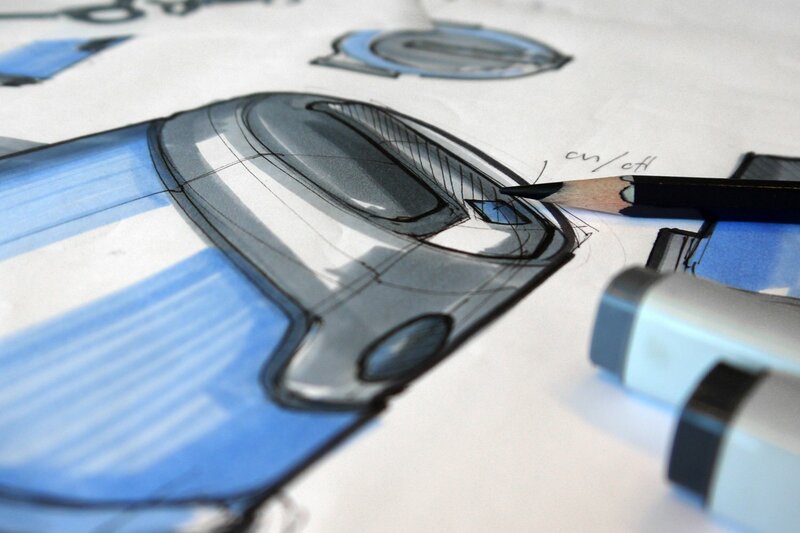 Our design team translated the prioritized user concerns into AERO’s innovative features. For example, upon learning that construction workers carry vacuum cleaners with one hand. On scaffolds, we designed a rubber strap that lets the users attach hoses on the fly, making their work safer and easier. A new handle inside the waste bucket – made emptying it far easier and more safe too. Ultimately, design-people’s user-driven innovation coupled with an appealing “heavy duty design” created a winning experience. The dialogue with prospective users during product development, supplied the Nilfisk sales and marketing team with strong user benefit stories, that buyers can easily relate to. The result: accelerating sales to new markets and the company’s pledge to users “Works for you” has been successfully fulfilled. After two years on the market, the AERO has greatly surpassed the initial sales expectations and an extra production line has been added to meet the overwhelming demand. The success of our new Aero vacuum cleaners can be seen from the sales figures: Our sales goals for 4 years where reached within 2 years.